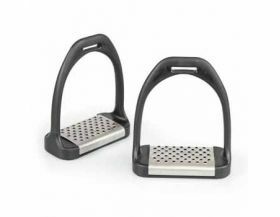 We stock a variety of saddle accessories, from numnahs to stirrups. At the moment we don't keep saddles in stock but if there is a particular one you are looking for give us a call and we will be happy to price one up for you. Saddle Accessories There are no products in this category.